We offer baking classes if you would love how to bake with a charcoal oven. Here are a few reasons why you should sign-up for any one of our Baking classes. 1. The Baking Classes are pocket-friendly and affordable. Our classes are priced lower than most in Nairobi since we want to serve even clients who are on a budget. Our prices start from Kshs. 5,000 for our Basic Cookie Making Course. 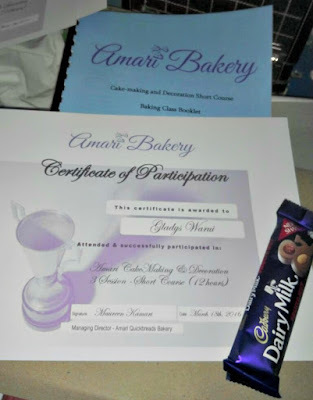 Our Basic Cake Making & Decoration AND Basic Bread Making and Pastries baking classes are each Kshs. 6,000 only. 2. 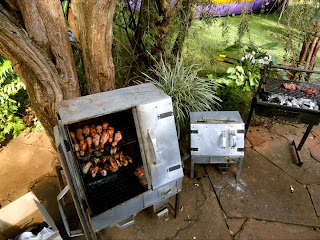 You learn how to bake with a Charcoal oven which is an energy-saver and much more affordable. 3. Our Bakery classes are held at our home-based bakery workshop which is a comfortable and peaceful atmosphere and we offer close personal attention for better learning. 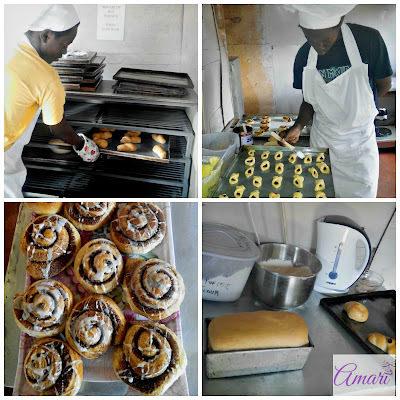 Due to our location and set-up, which is a home-based bakery, the atmosphere is not congested or hectic. We also schedule our classes during times where you will be comfortable and therefore will learn well. 4. We work with your schedule and hours to better accommodate you for the one-on-one & Group classes. For personal one-on-one classes and for groups vocational training we're able to work with your schedule and create a comfortable time-table for you and/or your group to work with. We are very flexible in our scheduling. 5. At the end of the classes, you get an information booklet and certificate of participation. Sign up and let's start having fun learning how to bake ^_^!